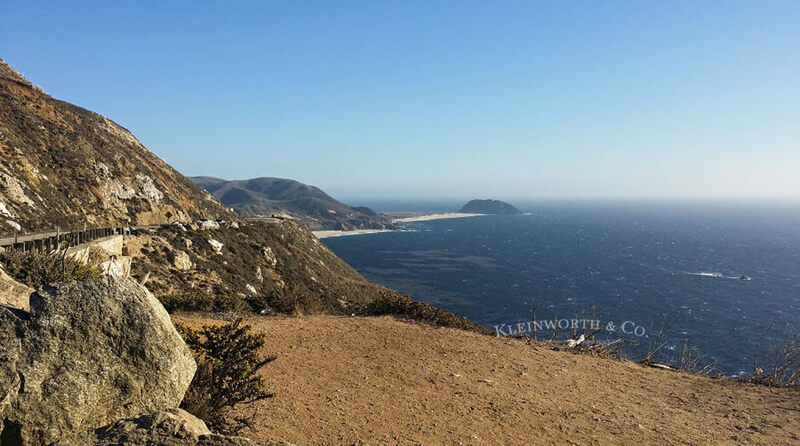 California Travel Guide- All the Best Places to See in one amazing state. From someone born & raised there – these are the places you don’t want to miss. Back in the fall I had a work related class to attend in Southern California. Because my son starts college in January we figured it could be the last chance we had to go together on a trip as a family of 5. Also, since all of the family contributes here, I needed their help as I worked while I traveled, so I really did need to take them with me. We could have flown, but since the hubs & I are both California natives we thought it would be an awesome opportunity to show the kids all the wonderful places we love in our home state. 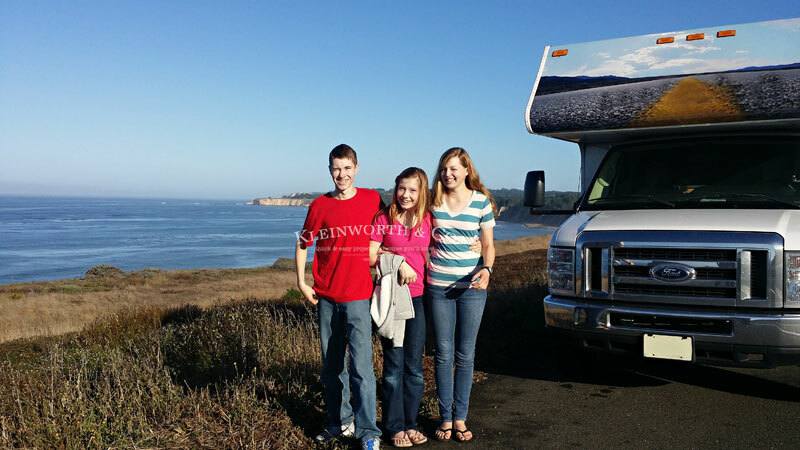 We decided to rent an RV & hit the road for 11 days round trip. 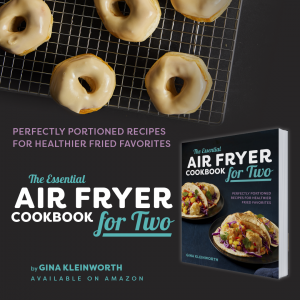 It was an exciting adventure, I packed in an incredible workshop, got started on writing my latest book while we drove, even created some fun recipes & shared our travel food & got the FULL California experience. Check out all of our top picks for MUST SEE in California. 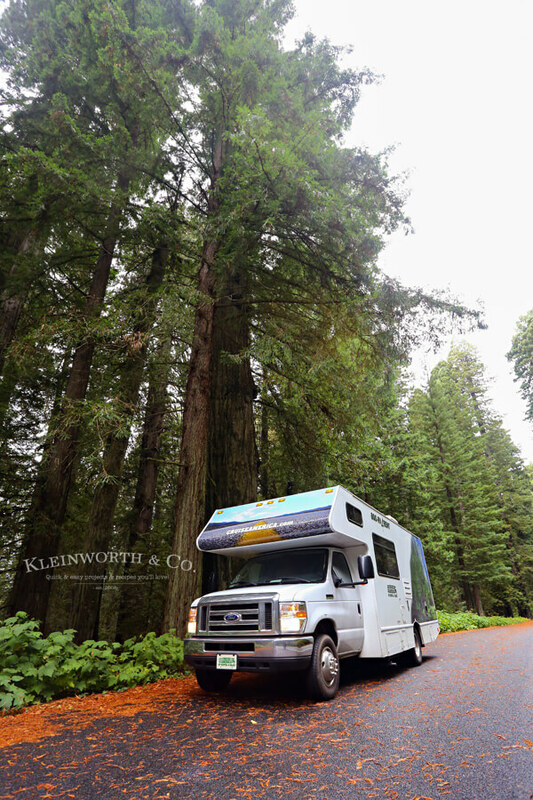 This was a 3200-mile trek from North Idaho & back & I can tell you if we were to ever do it again – I would get a bigger RV. But in all fairness, we tried. We actually ordered the larger one, that had windows on the side where the kids could look out & see the coast. But unfortunately the people renting it before us didn’t return it on time & we were stuck taking the small one or nothing at all at the very last minute. It was a huge bummer – but it worked out. But let’s get on to our favorite places. Glass beach is just south of Ft. Bragg & it was one of the top spots on my list of place to see. We stopped at an Oregon beach the first night but made sure we made it to Ft. Bragg the next so that we could hit up Glass Beach just as the sun came up. 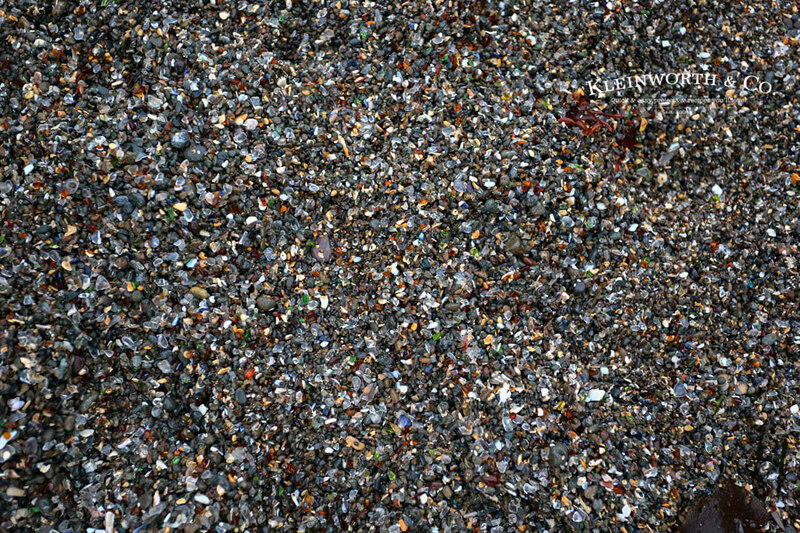 It’s basically a collection of tiny bits of sea glass that have taken over the sand. Instead of walking on soft sand, it’s like walking on gravel. Only that gravel is bits of glass pebbles in all sorts of colors. It was so beautiful. It was really pretty to see in person. 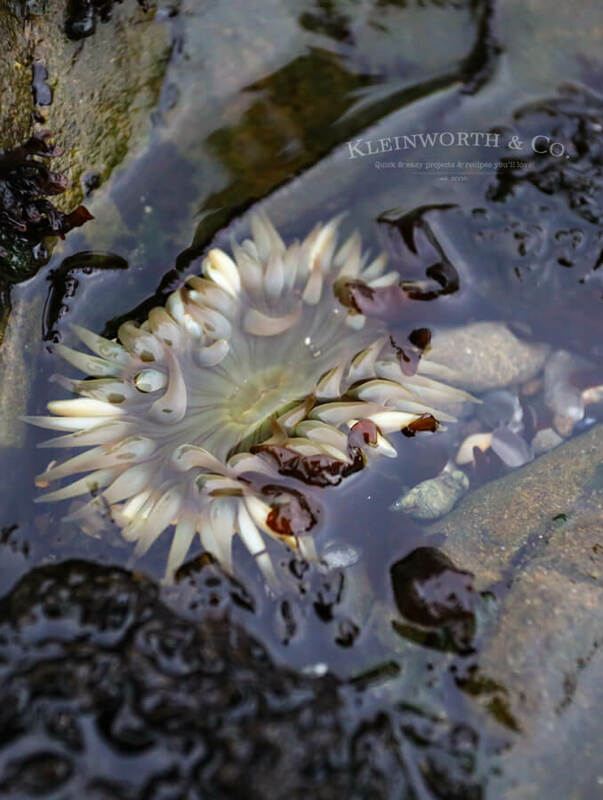 While we were exploring there we found so many tide pools full of sea creatures to check out. 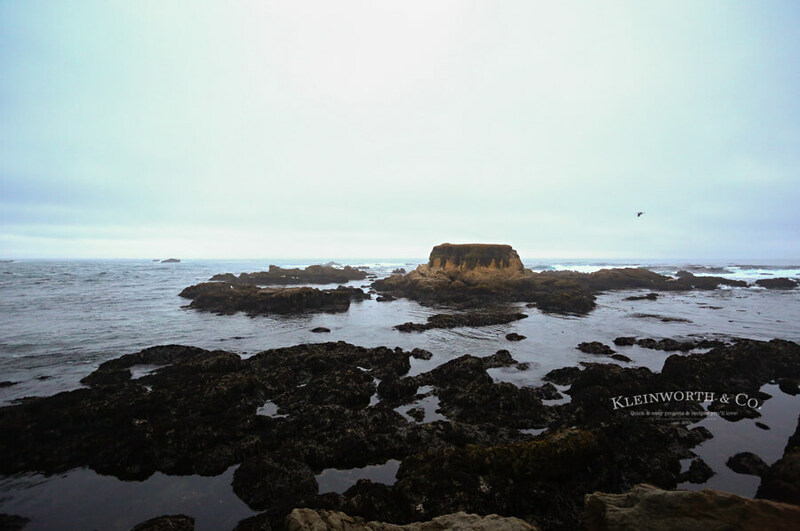 It reminded me of when my girl scout troop visited the tide pools in So Cal when I was a kid. It was something I will remember forever & I was thrilled that my kids got their own taste of this experience there at Glass Beach. Driving through the Redwoods was probably the most magical part of the entire journey. It’s a place like none other in the world & you can’t truly comprehend the magnitude of this space until you are there staring up at these trees that have been growing since Biblical times. We had a long journey ahead of us before we were to reach our spot for the night, so we didn’t explore here like I wished we could have. This really is more of a destination, not a pass-through. However, there were plenty of places to pull off & stop for a few minutes. So we took advantage of that & the camera got a workout. It was breathtaking & I wish I could have captured more of what this remarkable place was like. 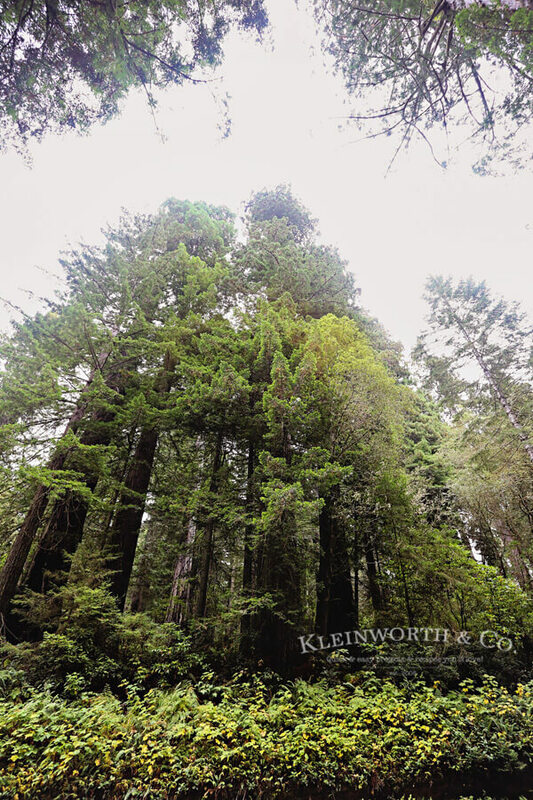 We hope to plan a trip specifically for exploring the Redwoods. Now I know that is a route, not a destination. But what I mean is – TAKE IT! 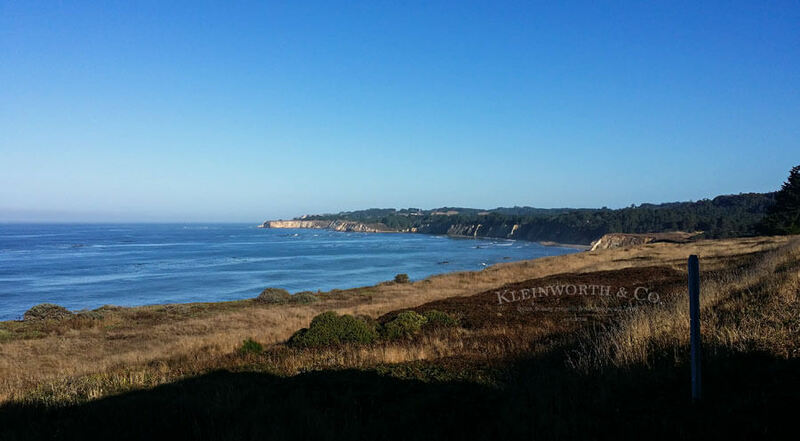 Yes, it’s full of switchbacks & it was tough & slow to navigate at times, but there are all sorts of places like this to stop & take in the view of the coast. For a good portion of our journey, this was my view. It sure made it hard to stay motivated to work on the book when all I wanted to do was stare at the Pacific. I don’t get to see it nearly as much as I did when I was growing up & I miss it all the time. So I wanted to take in as much of it as I could. This really is the best route if you want to see the beautiful California coast & you have an extra day or two. This really is iconic California, right?! It was more hectic than I remember it being when I was last there 20 years ago. We drove across the bridge, saw Alcatraz out the window & before we knew it, we were in downtown…..IN A 25′ RV. I actually don’t recommend doing this part of the trip in an RV. The streets are quite narrow so with our wide mirrors, we didn’t really fit when there were other large vehicles right next to us. It was scary at times & I was wishing we were in a regular vehicle. But I was so happy the kids got to see this city that is synonymous with California. You really must visit San Francisco at least once in your life. 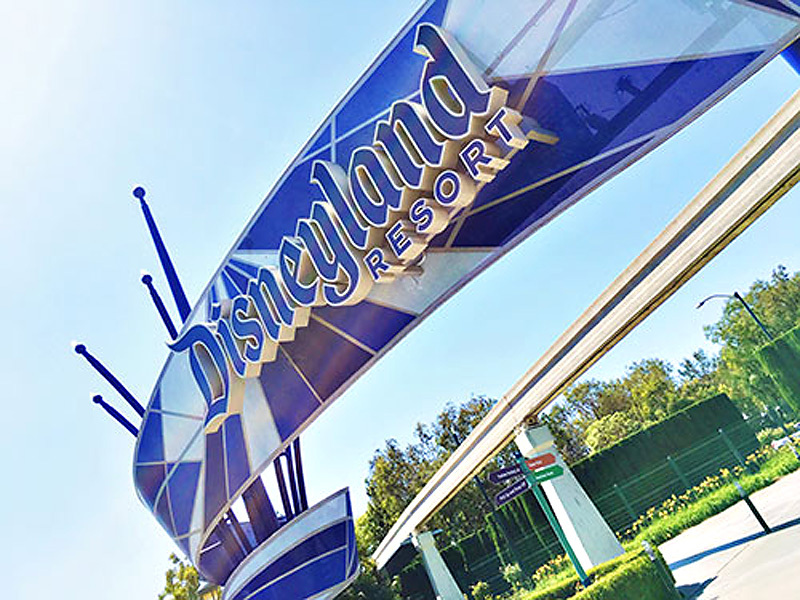 The Disneyland Resort is one of the most popular family vacation destinations and for good reason! Your kids will love meeting their favorite Disney characters while being immersed in the magic of the parks. The variety of rides and great entertainment means there’s something for everyone in your family, no matter your age! A Disneyland vacation is sure to be a trip your kids won’t forget. If your family prefers a beach vacation, San Diego is the perfect spot for you. 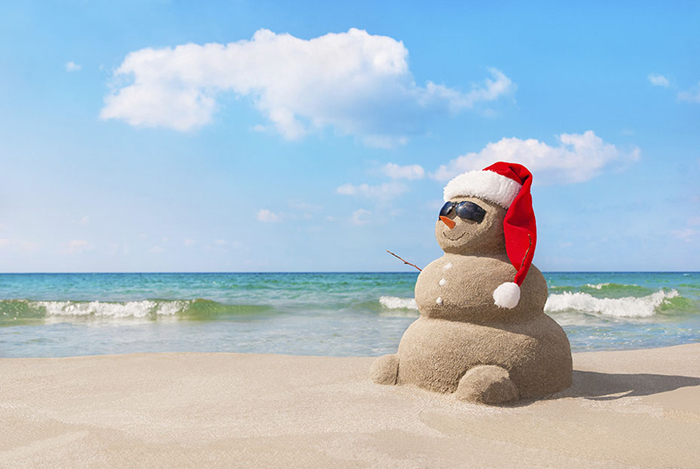 The weather is amazing all year long and there are more than 15 beaches in the city alone. 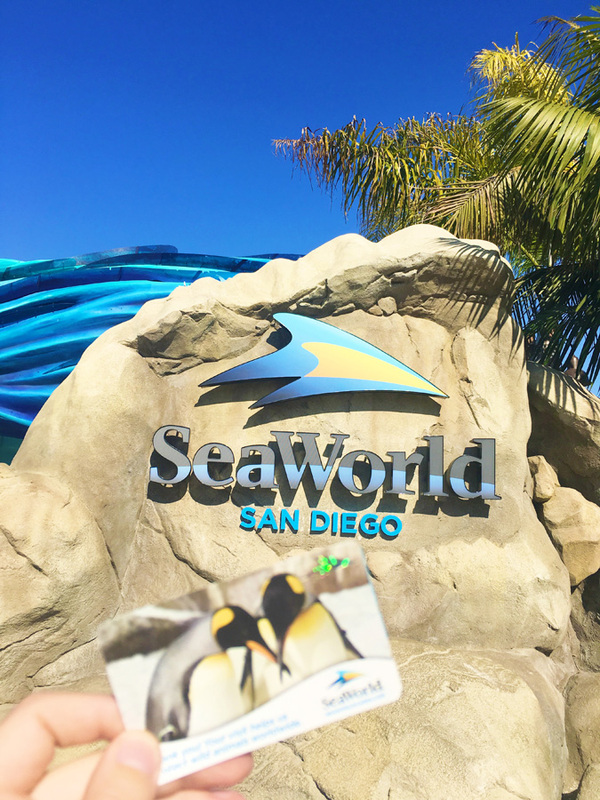 Your kids will love that SeaWorld and the San Diego Zoo are nearby, too. 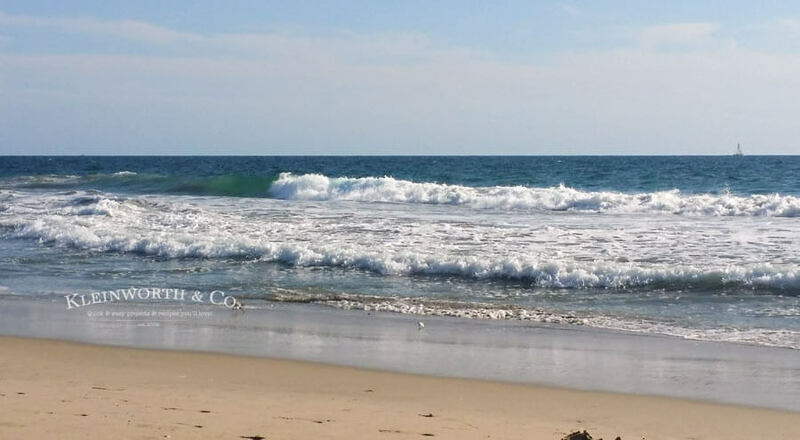 Huntington Beach is another wonderful spot for families looking for those great beach vibes. The best part about Huntington Beach is that it’s close to Anaheim. That means your family can spend time soaking up the sun along with some Disney magic! 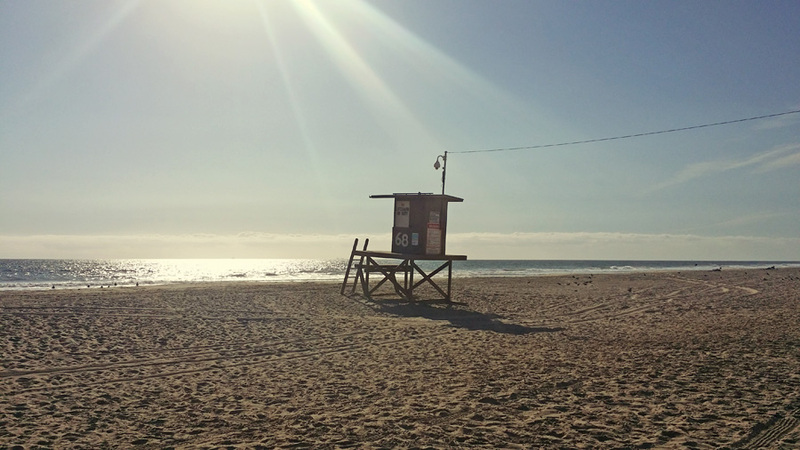 Huntington Beach is a vacation destination that kids of all ages will love. Huntinton Beach was the closest beach to where I grew up, so it’s where I spent a good portion of my days. While I was at my class, the family went & explored all the great sights there in my home. It was nice that they got to see all of that. I wish I could have been with them, however, my class was an opportunity I am so grateful I had the chance to experience. It is definitely paying off when it comes to the business. If your kids are older, Los Angeles may be the best spot for your next vacation. Universal Studios Hollywood is the top attraction here, especially since the Wizarding World of Harry Potter opened in April. Universal Studios isn’t the only gem of Los Angeles – you can view the Hollywood Walk of Fame or Wax Museum, along with catching a game at the Dodger Stadium or wandering the Santa Monica Pier. 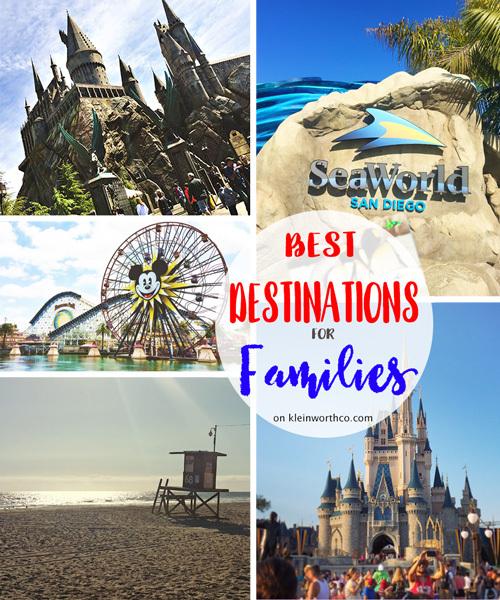 Los Angeles is the perfect destination for families who want a taste of everything! 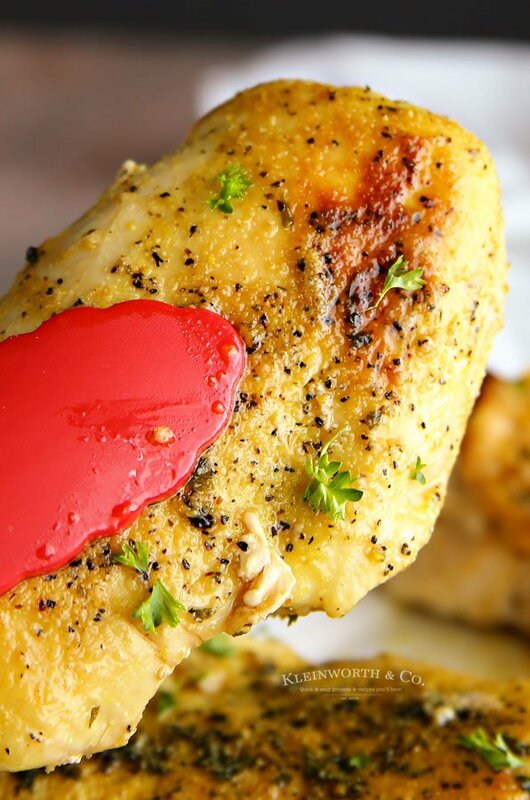 There you have it – all our favorite places you DO NOT want to miss! 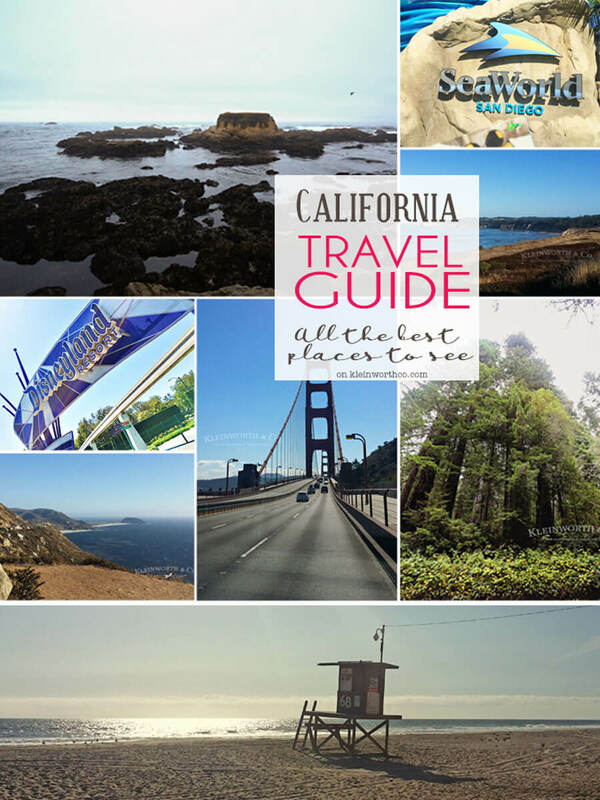 I hope this California Travel Guide helps you plan an awesome vacation! Take it from someone that grew up in California, these are where it’s at! You can grab the best deals by booking with Get Away Today because they specialize in family travel. They not only have the best prices, but travel experts to help you plan too. 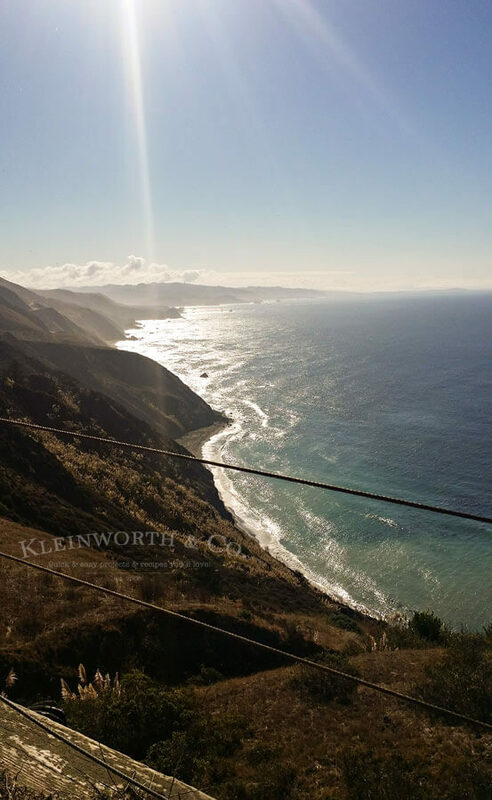 If you do book a Southern California package, make sure to use my EXCLUSIVE promo code KLEINWORTH to save an additional $10 off! You had a blast! I’ve been to the LA area a few times but so want to see the San Fran area! I will need to add glass beach to my list!! we hope to do an rv trip this summer around the national parks in the midwest. we’ll see! 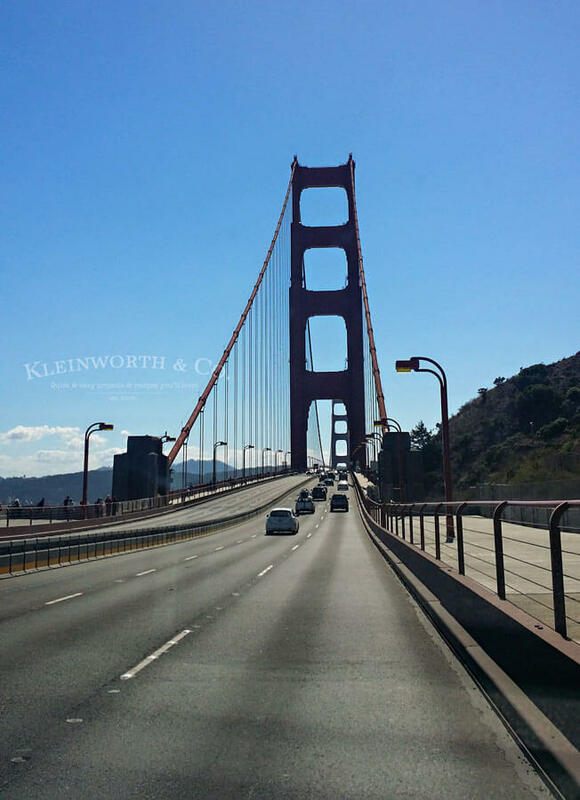 i was wondering how you made out in san francsico when i saw the bridge in the link…glad to know you made it ok, but yes, i’d think that would be a little difficult in an rv!